This might be the perfect controller for Canadians or Red Dead Redemption players. 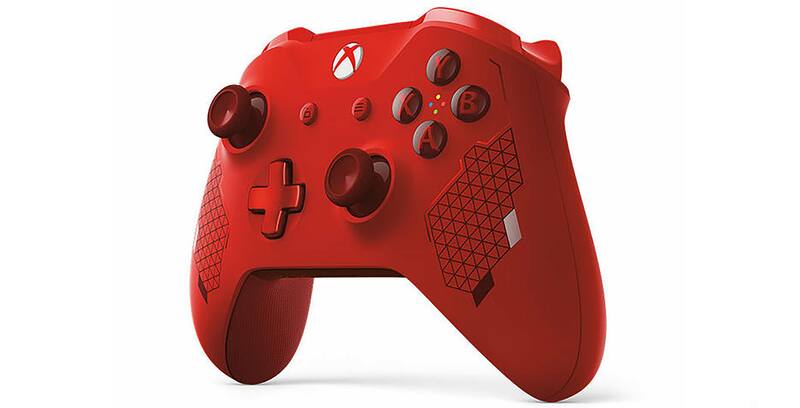 EB Games Canada is launching a new ‘Sport Red Special Edition’ Xbox wireless controller. The controller features a vibrant red design with metallic accents and a diamond grip for better comfort. Further, the gamepad has a 3.5mm stereo headset jack and Bluetooth technology. You can pre-order the controller here for $79.99. If you like the controller but don’t have an Xbox, you’re in luck. Microsoft is selling the Xbox One X for $130 off in Canada. Additionally, Microsoft and Electronic Arts have revealed that they will launch an Anthem-themed Xbox One bundle later this month.